What’s the Urgency with Inbound Marketing? Your buyer has changed. Today’s buyer is savvy and smart. In fact, by the time they contact you, they’ve made 60% of their decision simply based on online research. Are you keeping up? Does your marketing strategy fit today’s buyer? Today’s fastest-growing companies are using inbound digital marketing to grow revenue predictably and reliably. 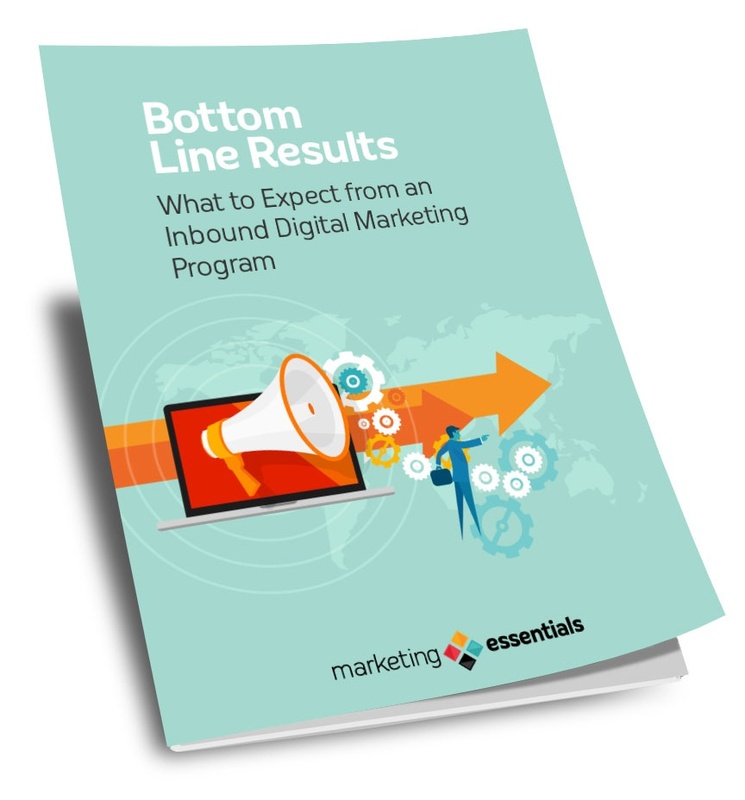 Learn how to fit inbound digital marketing into your overall marketing strategy today.